Word of Mouth Fencing specialise in design and installation of quality fully frameless glass pool fencing on the Lower North Shore, North Shore and Northern Beaches of Sydney, NSW. We have been servicing the Beaches for nearly 20 years. 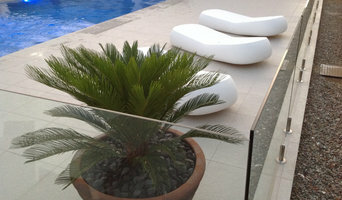 Contact us for the best solution for your pool fencing. From new installs to repairs and pool regulation compliance upgrades, we provide advice and the most cost effective solution for you. This website was started to assist clients to find the right professional for all their residential and Commercial Fencing needs and for professional fencing installers and suppliers to locate customers to service their requests. The revolutionary SlimWall Designer Fence consists of lightweight composite panels and posts. SlimWall's sleek, modern design creates a stunning architectural look that can seamlessly match the existing style of any home. In addition, SlimWall's proven noise reduction qualities increase peace and quiet around the home. Add value to your home and lifestyle with SlimWall next generation fencing. We specialise in retaining walls, brick fences and all kinds of gates and fencing. We Dongying Zhengda Metal Product Co., LTD is a lost wax process (investment casting process) foundry in Dongying, Shandong, China, established in 1994, with 60 tons production capability per month. 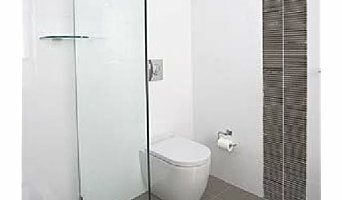 Our product mainly includes glass pool fencing, glass balustrade, glass shower systems, such as glass spigot, glass gate hinge and latch, glass clamp, glass standoff, handrail fittings, shower hinge, door handles, etc. We can also do marine hardware used on boats, such as boat cleat, boat anchor, boat hinge and latch, boat windlass, etc. If you want your own designed product, just come to us ! 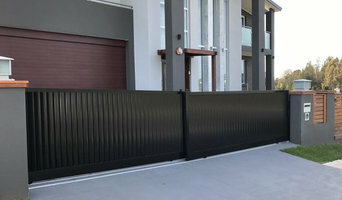 What does a fencing and gate contractor in Bondi, New South Wales do? 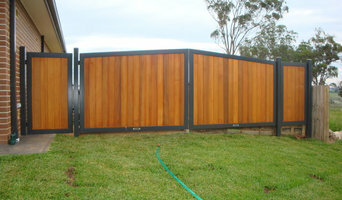 Find a fencing and gate contractor in Bondi, New South Wales on Houzz. Scroll through this page to find professionals in your area that can design, supply and install pool fencing, driveway gates, garden fencing and more. You can browse their portfolio, read reviews and see how other homeowners rate their service, expertise and product.